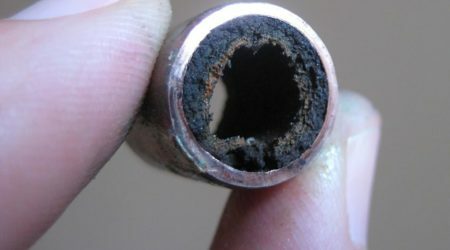 If you live in an area not connected to a natural gas supply, oil boilers may be a good option for your home. Oil fired boilers can do near enough everything that a gas fired boiler can do, so you won’t be missing out on any particular features. 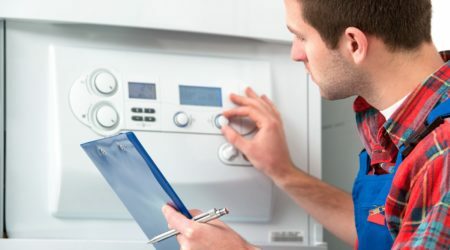 Like with gas fired boilers there are still regulations that have to be met which is done using condensing technology to help reduce energy consumption and increase productivity. There are fewer types of oil boilers, but still enough to suit a variety of needs and requirements. 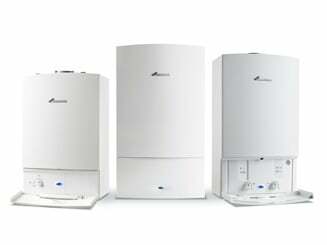 Oil boilers offer similar levels of warranty as gas fired boilers, on average between 7-10 depending on the brand. 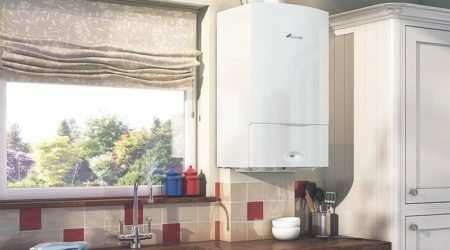 But like with our Gas fired boilers, we always recommend Worcester Bosch and can sometimes then ensure the warranty is extended to the full 10 years. 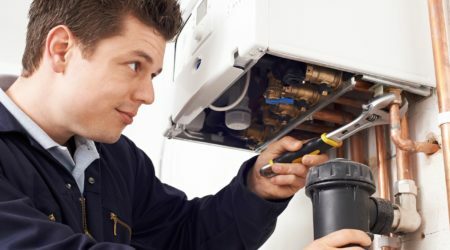 Oil boiler installations can vary depending on the set up, so if you are considering installing a new oil boiler please do get in touch where we can offer you a bespoke quote. We are likely to need to visit your home and run a few checks to ensure that we can complete the installation safely and efficiently. You will need a direct oil supply link to your home as well as an oil storage tank to hold your supply. We can talk you through all these details when you enquire, ensuring you are fully away of everything involved. 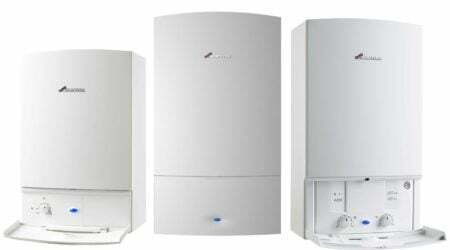 If you are interested in having a new oil boiler installed get in touch today to see how we can help.